Smack dab in the middle of the second largest city in the U.S. lays the secret to Chumash Native Americans boat building empire, Tar or brea- in Spanish. 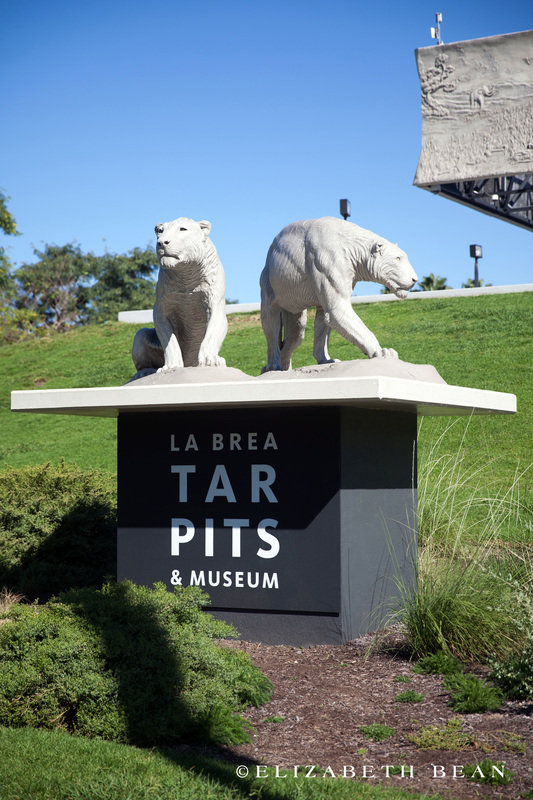 Formed tens of thousands of years ago, the tar pits have been bringing people to its shores for years. Some have even become a permanent guest. 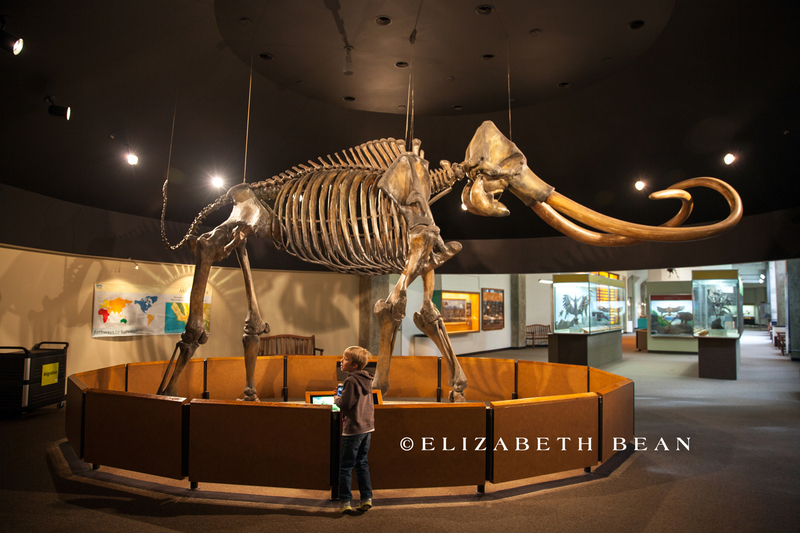 The Page Museum at the La Brea Tar Pits is a small but interesting museum and undoubtedly our son’s favorite. 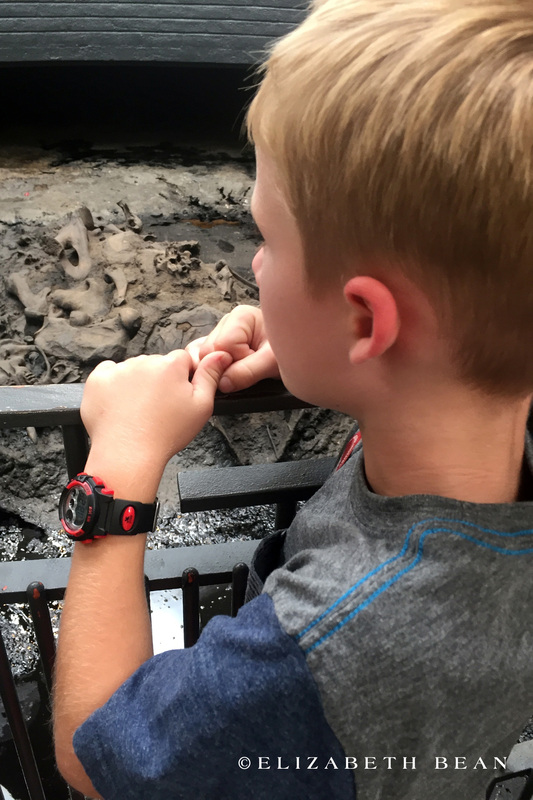 Like most young boys, he’s captivated by the thought thousands, if not millions, of animals were trapped in the black goo only to be found thousands of years later. 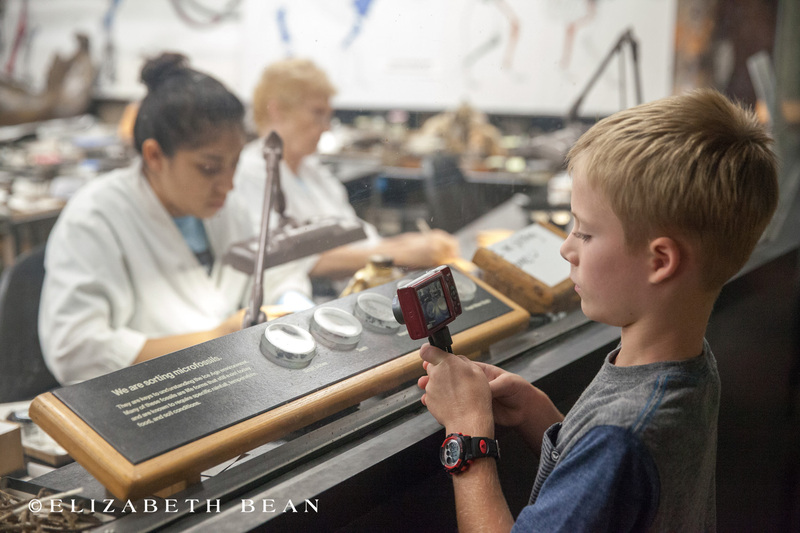 Our kids love the fishbowl like lab where you can watch a scientist cleaning and preparing fossils right before you. 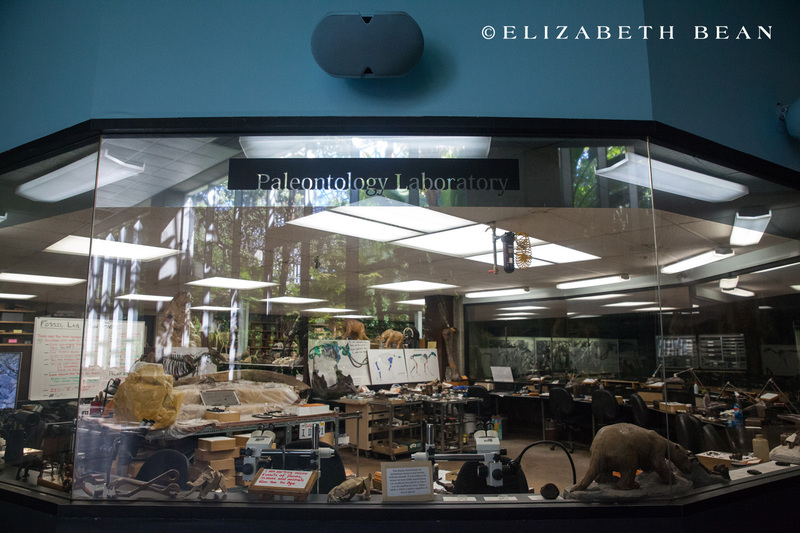 The museum houses a diverse collection of late Pleistocene fossils–think Ice Age the movie type animals NOT Jurassic Park, sorry no dinosaurs here. 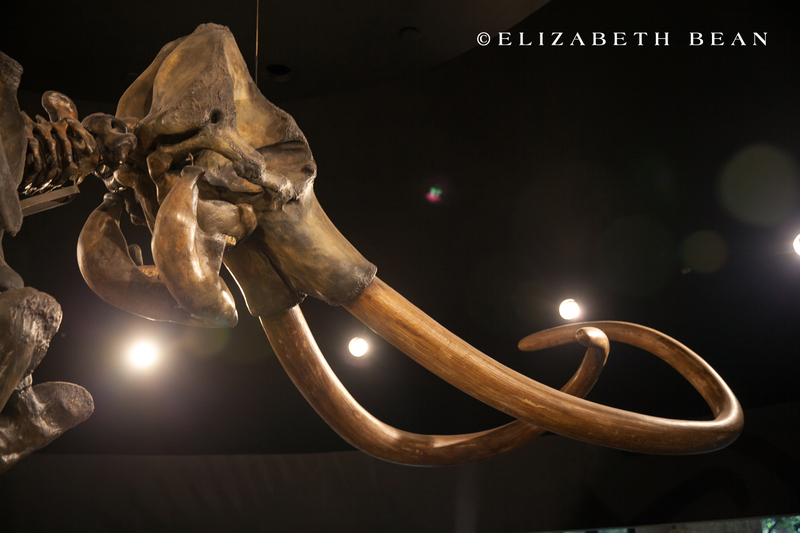 There are even huge bubbling and seeping tar pits out front right next to Wilshire Blvd. Insider Tip #1: Don’t wear your Sunday best. Like I mentioned above, there are active tar seeps and nature doesn’t follow rules. The large grass area around the museum has it’s own active seeps hidden in the green blades of kid friendly running space. Insider Tip #2: Baby lotion removes the tar off the skin and De-Solv-It works on clothes. We learned like most people the hard way, but hey that is why you have us! 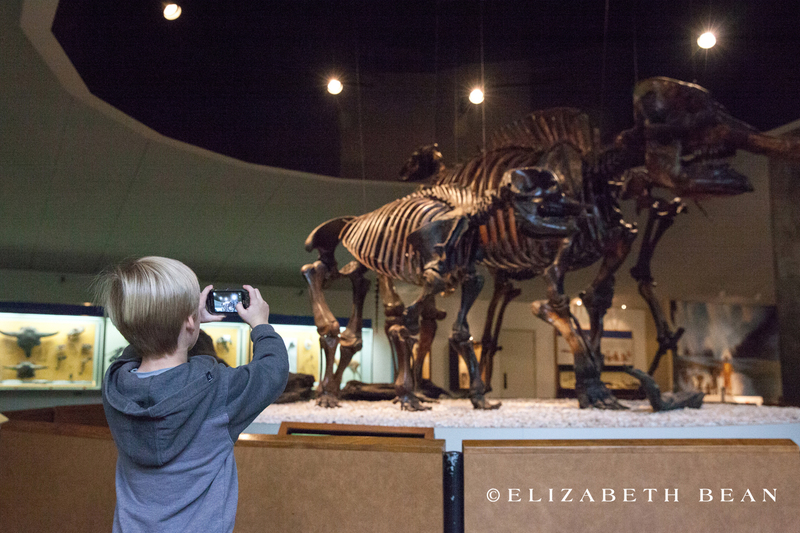 Has your family visited the La Brea Tar Pits? We love to connect with others, so feel free to leave us a comment and share your experiences! 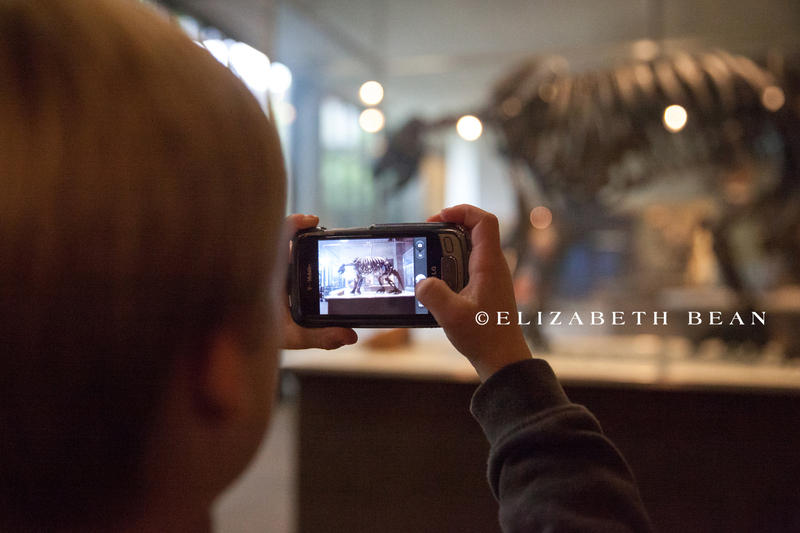 I love this post… Of course I love the human subject matter!